 Founded by Darlene Chimaliro + her husband in 2012, DC-ID is a boutique Interior Design Studio located in Washington, DC. We provide full service interior design tailored specif ically to our clients’ lifestyles. From a cozy condo to a modern bathroom, DC-ID creates meaningful spaces filled with the character + reflections of our clients. Check out my latest blog posts where I share design inspiration + what I'm excited about.